land slug moving around on ground searching for food at a cat food cowl during night. time lapse. hd00:13house mouse running around in garden searching for food. hd00:24domestic cat walking during the night around looking for food. hd00:18house mouse running around in garden searching for food. hd00:24European hedgehog (Erinaceus europaeus) feeding on cat food bowl in garden during night time. 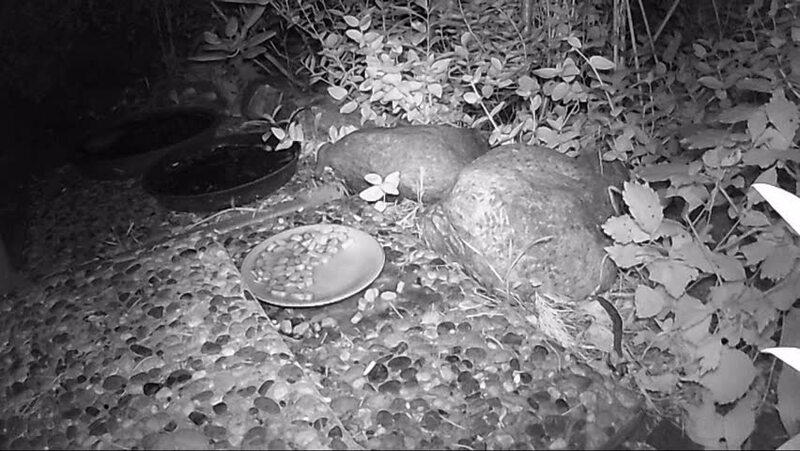 hd00:15European hedgehog (Erinaceus europaeus) feeding on cat food bowl in garden during night time. hd00:24beech marten (Martes foina) feeding cat food bowl in night. hd00:21European hedgehog (Erinaceus europaeus) feeding on cat food bowl in garden during night time. hd00:18European hedgehog (Erinaceus europaeus) feeding on cat food bowl in garden during night time.